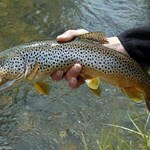 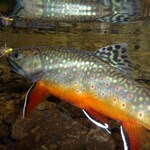 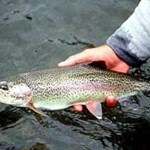 Even though our streams and fish are not large, our trout are fiesty, and they will put up an exciting fight. 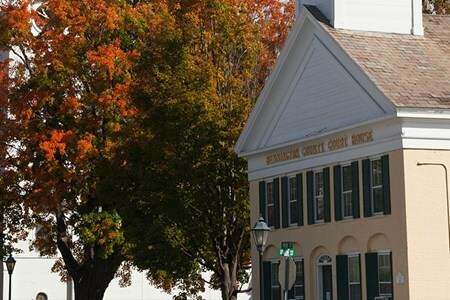 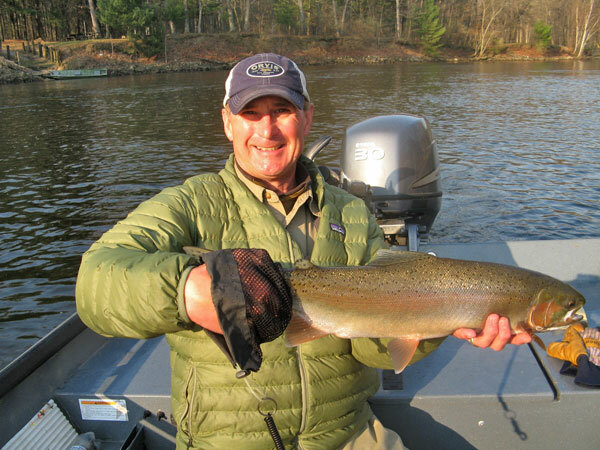 I have fished the Northeast waters of Vermont and New York since I was a kid, and I would love to help you make the most out of your day on the water. 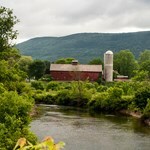 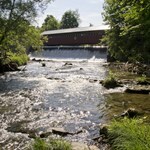 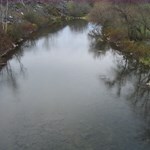 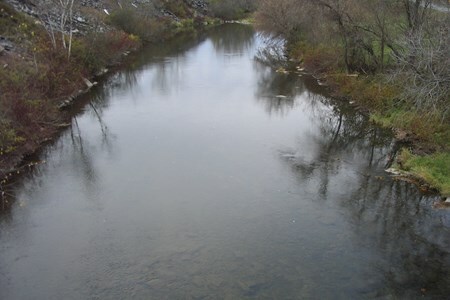 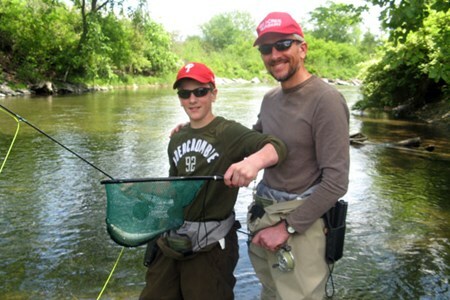 The Mettawee river and surrounding streams are full of exciting fishing opportunities for eager anglers. 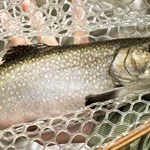 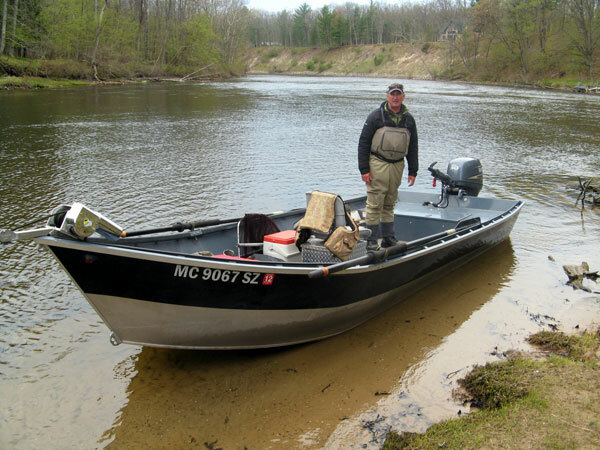 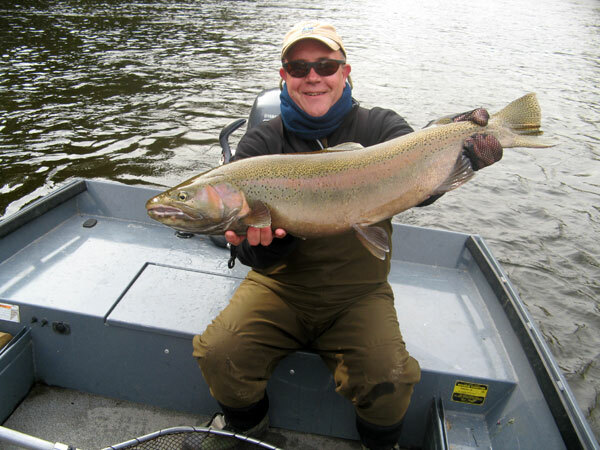 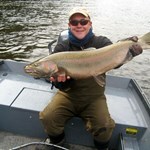 Payment directly with The Mettawee River Float Trip with Peter Basta Guide Service & Outfitter.